Is there anyone out there who hasn’t been to Vienna? Your decision will change after reading this little blog! It’s just a 2-hour flight from Dublin, so you won’t have any troubles getting there quickly and the short flight is also excellent for families with small children. On the one hand you can have a lot of fun in Austria, on the other hand you can also improve your knowledge about the historical site of Vienna by visiting the historical landmarks. Now, I provide you the best 5 places which should be visited in Vienna. 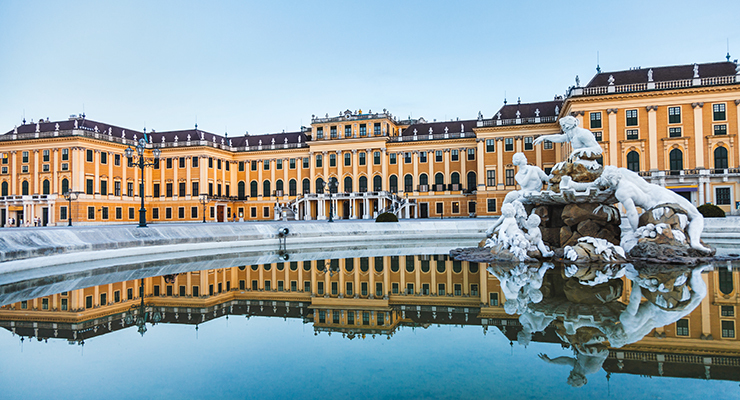 Schönbrunn Palace is one of the most visited sights in Vienna because it’s one of the most important Palace’s, not just in Vienna but in the whole Austria. 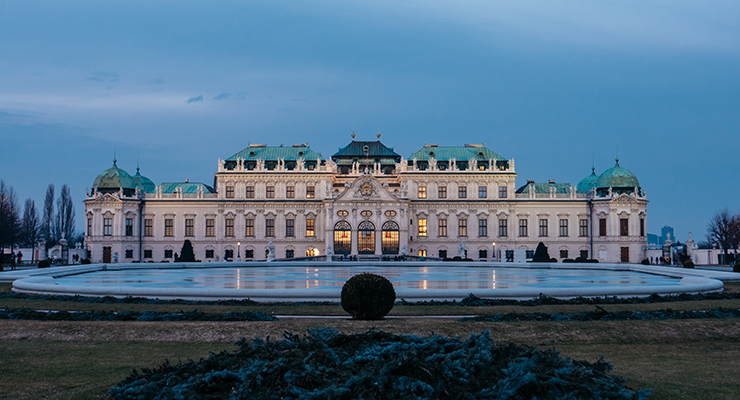 This Palace is also a key to understand the history of Vienna. It’s a perfect destination for tourists because of the well-known tour guides which help you to find your way through the Palace and they also provide you all the information you want to know. After this rewarding tour, you can attend a Palace concert where you can relax by listening to famous classic musicians. When you have recovered, you also can have a beautiful walk in the Garden of Schönbrunn or visit the zoo which is also in the same area. The Stephan’s Cathedral also called “Stephansdom” in Austria is the main church of the Roman Catholic churches around Vienna. This Cathedral is around 136 metres high and you are allowed to visit the top of it but you have to use the 343 steps as there is no lift. 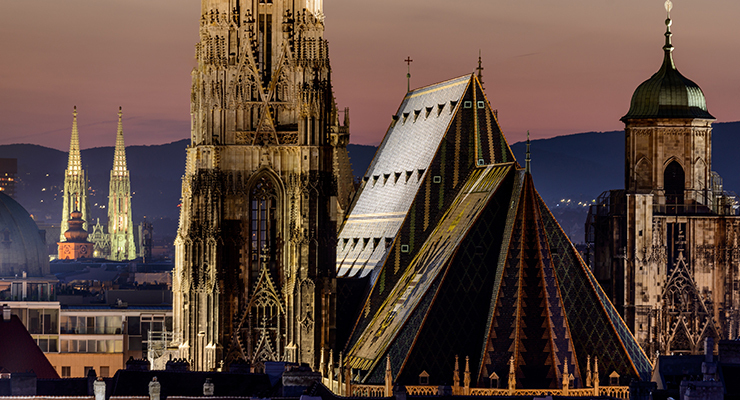 On the top of the gothic church, is a little viewing platform for taking breath-taking pictures over Vienna. It’s also a worth a glimpse inside this large church to see the impressive gothic architecture. The Prater is also known as “The funfair of Vienna”. 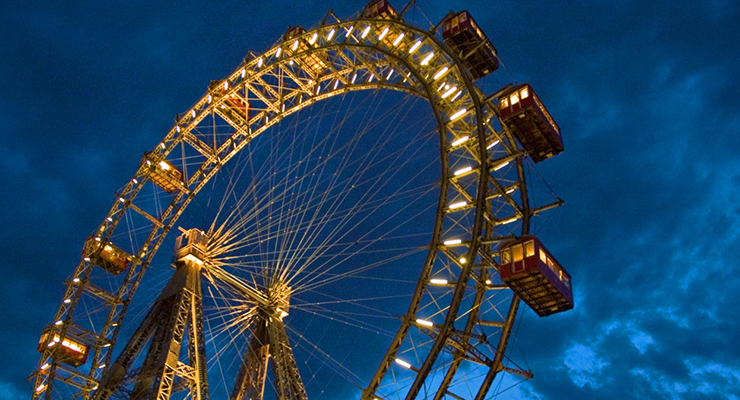 You can enjoy a ride on the Giant Ferris Wheel to get also a beautiful view about another district of Vienna, but for the younger ones the Prater also provide fast rollercoasters and a house of horror called “Jack the Ripper” which we recommended! The Vienna State Opera is one of the leading opera houses in the world. Every night there are different kinds of events, up to 350 different performances in only one season. Out of this, it can be said that everybody will find at least one performance which they would like to see in the opera house. The opera opened on May 25, 1869 with classic music made by the famous musician Wolfgang Amadeus Mozart. It’s really worth seeing the building and they also provide guides who will tell you just how important the opera was in the history of Austria. 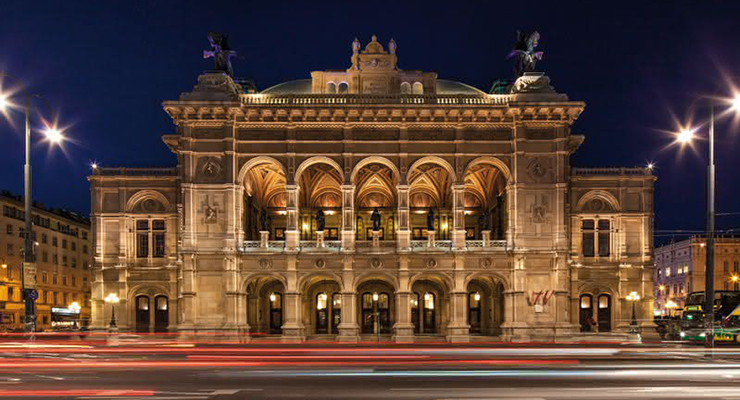 The Palaces are near to the Vienna State Opera and the Stephan’s Cathedral. These Palaces are separated into an upper and lower palace. The upper palace was built from 1717 to 1723. It was a symbol to show prestige of Prince Eugene. Nowadays, the upper part displays famous artworks like the Kiss which was painted by Krim. Actually, the lower palace was just for living without showing prestige or wealth, it was a very comfortable living complex for Prince Eugene. Interested in finding our what else to do in Austria? Why not have a look at our article on Things to do in Austria. If you do end up making plans to travel to Vienna, make sure you have travel insurance for your trip.